Family ski vacation Zermatt are special family-friendly packages for your ski holiday 2018 in Zermatt. If you are here, we have a common friend – the mountains and together we can enjoy everything it has to offer: sports, health, fresh air, relaxation. Zermatt offers the opportunity to spend a unique skiing holiday with your family. The slopes with all degrees of difficulty and special children’s facilities will satisfy all your desires. For parents and children who want to start skiing together, we are coming up with a new suggestion: family ski vacation Zermatt. 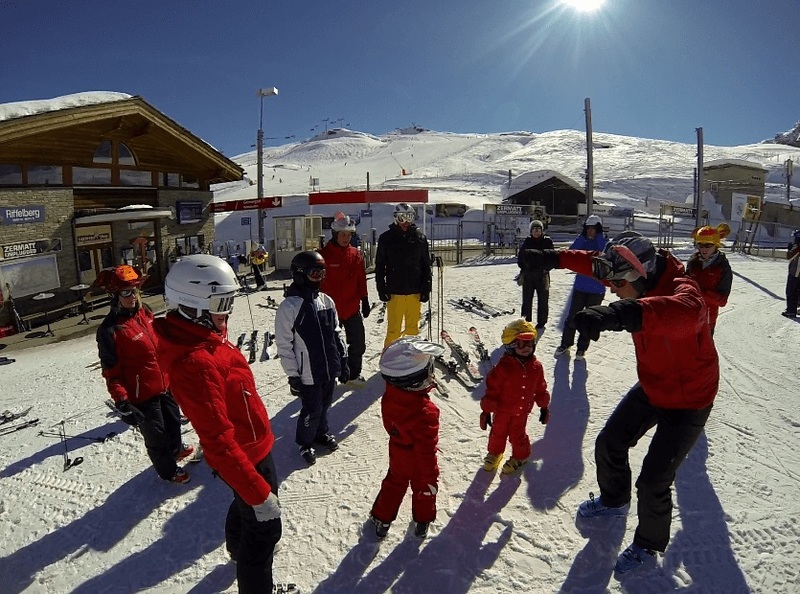 Wishing to be closer to your needs, we decided to offer an innovative service – family ski lesson! We know how important is for children who learn the secrets of alpine skiing for the first time to be guided by specialists in order to have a real progress on the slopes. We also know how important is for parents to share their joy and to feel great with them on the ski slope. Instead of separate payments for ski hours for each member of your family, we invite you for skiing and fun in a group where everyone will feel really on vacation, from grandparents to grandchildren! 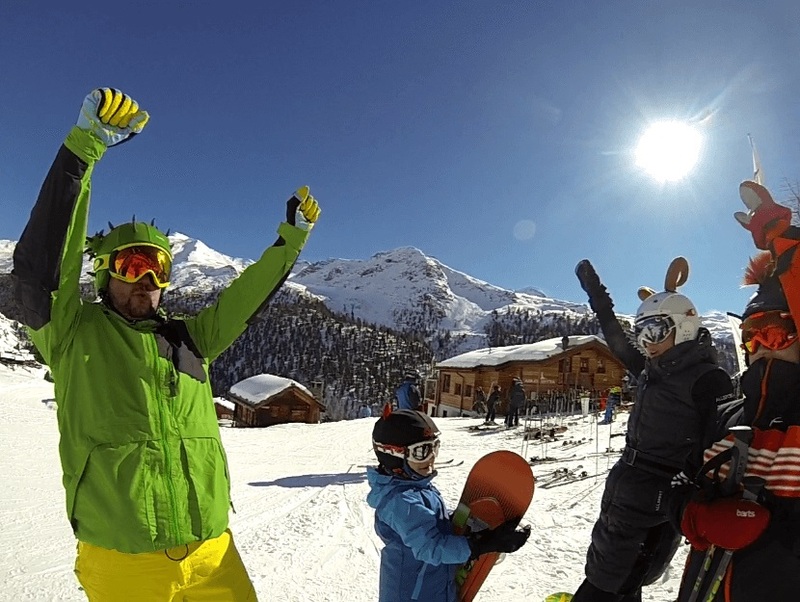 We will choose a program according to the family ski level and you can be sure that we take care of each member and try to fill the gaps between real beginners and advanced members but above all, we will make sure you spend the whole day with your family, enjoying the snow and skiing. So get ready for adventure from the very beginning because you will enter an imaginary framework of a fairy tale where parents and children will work together to meet their objectives and unravel the great mystery of alpine slopes. You are going to spend time together, you are going to learn from each other, you will be a great team, and you will definitely strengthen the family relationship. What can be better than family life of high quality? 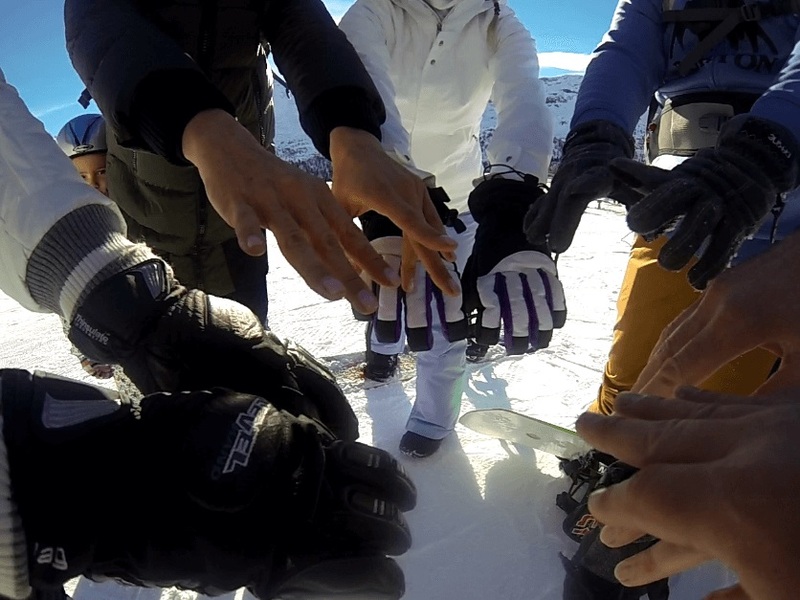 We invite you to come and meet us and join the family ski lesson in Zermatt. The program is addressed to a generic family of four in any configuration (two adults plus two children, one adult and three children, etc. ), and can be extended on request for larger groups. Click here to get some additional inspirations Family heliskiing Zermatt and Event management Zermatt.